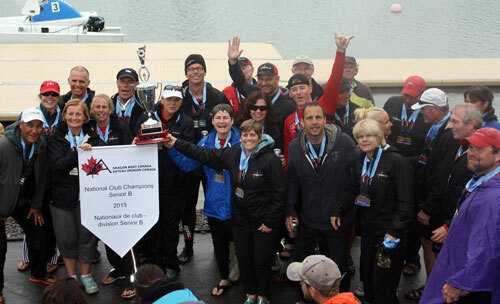 A highly competitive dragon boat program for athletes 50+. This program is designed to compete at the highest international level within its age category. This program will attempt to continue its history as the world’s fastest 50+ dragon boat program.